Sedan drivers value fuel efficiency, safety, and interior space. Compared to the 2019 Honda Civic, the 2019 Toyota Corolla falls short when it comes to delivering those qualities. Check out Big Island Honda in Hilo & Kona’s Honda Civic vs. Toyota Corolla comparison to see how the Civic outclasses the Corolla! If you want efficient performance, the Civic is the way to go; it comes equipped with a standard 158-hp inline-4 cylinder engine. 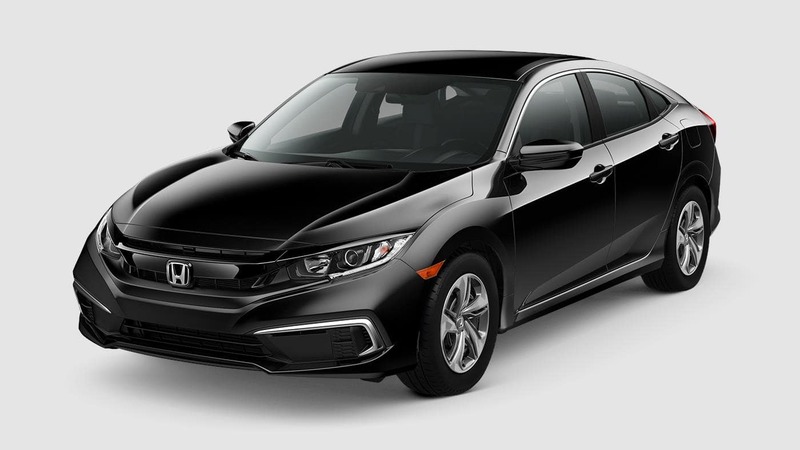 With its base engine and optional CVT, the 2019 Honda Civic LX can achieve an EPA-estimated 30 mpg city/38 mpg highway* rating. The 2019 Toyota Corolla L, on the other hand, earns a less impressive EPA-estimated 28 mpg city/36 mpg highway. Its engine is also less powerful; it gets a 132-hp 1.8L 4-cylinder engine. In NHTSA crash tests, the 2019 Honda Civic Sedan earned a top five-star overall safety rating with five-star ratings in the frontal crash, side crash, and rollover categories**. The 2019 Toyota Corolla Sedan earned a five-star overall safety rating as well, but it earned a second-best rating of four stars in the frontal crash and rollover categories. The higher safety ratings earned by the Civic give Kamuela and Pahoa families more peace of mind on the roads. You don’t have to settle for minimal cabin and cargo space just because you prefer a smaller vehicle. 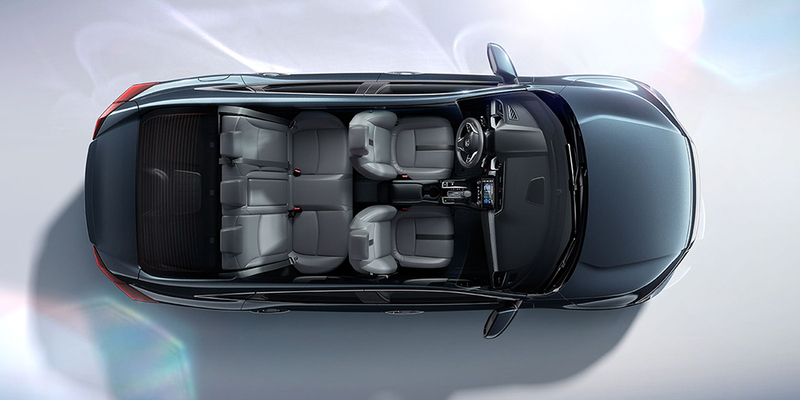 The Civic Sedan provides 97.8 cubic feet of passenger volume and 15.1 cubic feet of cargo space. That’s on par with most midsize sedans. The new Toyota Corolla, on the other hand, offers just 13 cubic feet of trunk space and 97.5 cubic feet of passenger space. 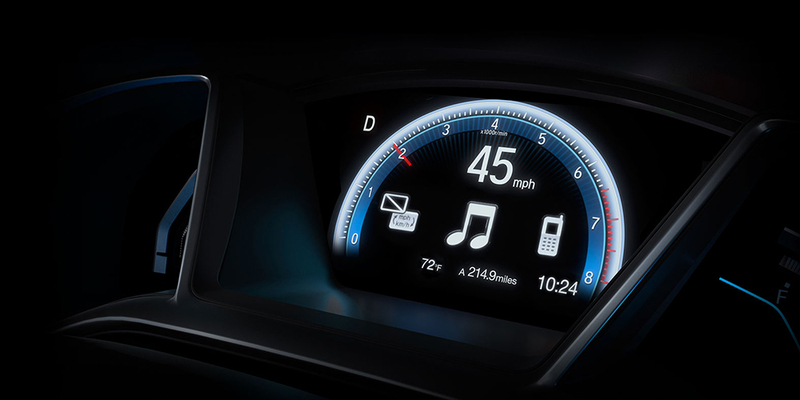 While those differences may not seem like much on paper, the Civic’s interior dimensions will make all the difference during family vacations and shopping trips. 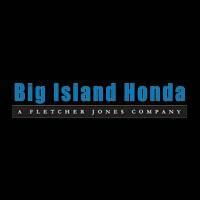 Test Drive the Honda Civic at Big Island Honda in Hilo & Kona! The 2019 Toyota Corolla is an acceptable compact sedan until you notice that the 2019 Honda Civic Sedan is more spacious, efficient, and powerful. To compare the Civic to the larger Accord or rivals like the Nissan Sentra, schedule a test drive at Big Island Honda in Hilo or Kailua-Kona! *Based on 2019 EPA mileage ratings. Use for comparison purposes only. Your mileage will vary depending on how you drive and maintain your vehicle, driving conditions, and other factors.